Google has found a new way to provide web or internet access to places where internet service is not available. This is through a satellite program which will provide internet access to far-flung and un- served areas. The device is basically called a web-beaming satellite. The total cost up till now is about one billion dollars over these satellites. According to various sources these satellites will be smaller than a normal satellite and will be at a lower height than of a normal one. The amount will be as planned by Google around 180. This will be a highly modified device which will benefit a large number of people. The sources also said that Google has also hired engineers regarding satellite work and the founder of Satellite Communication Company has also joined Google for further help. 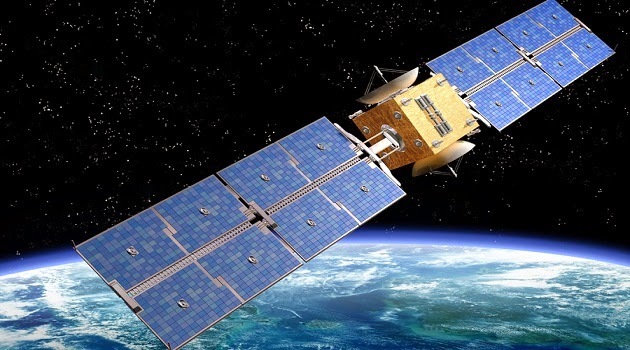 The engineers are hired from satellite manufacturer Space Systems. However the plan is still in the starting zone which means that costs could further increase and so would be the time consumption regarding it. The total cost after the design selected, the technical elements involved and all other necessities would sum up to around a huge amount of three billion dollars. According to a Google spokesman this project will benefit a lot of people.it would increase the standards of people around the world also bringing various benefits for the whole community. The world has to be more globalized and nearly two third of the world is without the facility of internet. Various projects like Project Loon and Titan Aerospace have proved the necessity of providing web access to the whole world. There has been much argument on Project Loon and this new satellite project whether they are same or not. They have quite a lot of differences but the same purpose which is to provide web access to many corners of the world. Project Loon consists of air balloons flying in areas where there is no internet access while this new project has a concept of satellite which will move around the world, more focusing on selected areas which have no internet access. Project Loon has tasted a bit of success as a balloon successfully went around the globe in 22 days while it was expected to be exactly 33 days. This balloon was launched recently in New Zealand by the company. Seeing the result Google will resume the Project Loon with the new project as well. This project will provide faster and much reliable coverage as compared to Project Loon. The project as compared again will be more efficient and better but the cost will be sky high as well. Google basically aims to conduct web access for all through about 250 such satellites which it hopes to accomplish by years to come. Facebook too is having the same purpose. It has contacted NASA and various other authorities to carry out its connection programs on air, on ground and on space. Google is on the move to spread connections throughout the globe and to achieve a better planet for humankind.